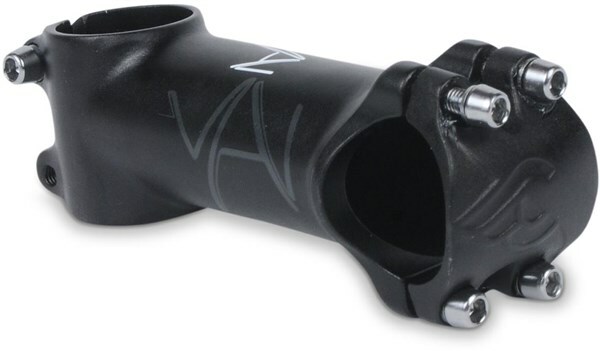 The Cinelli Vai XL Oversize Stem is strong, light and beautiful. AL 6061 T6 alloy hi-tech forging provides an excellent weight/performance ratio. The front plate is personalised with a logo crystal flex.